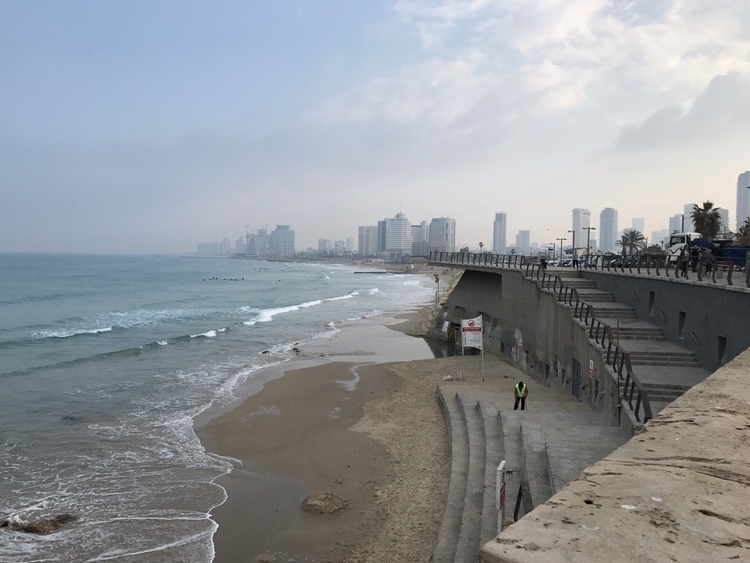 Tel Aviv&apos;s coastline is beautiful. This shot was taken on an iPhone7, no filter. 8am. Taken in Jaffa looking north. 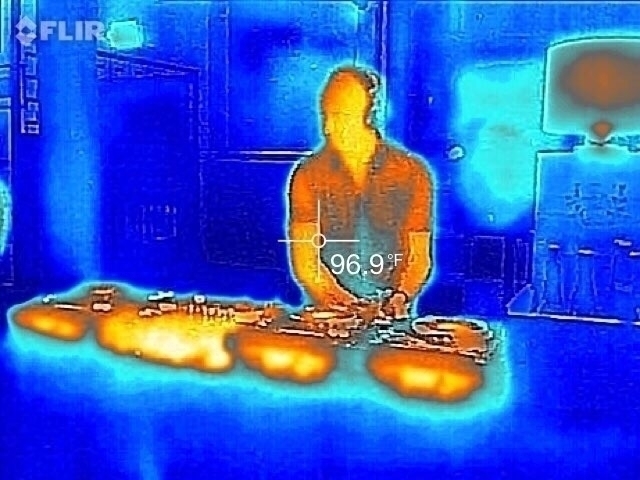 A #flir camera captured the heat of the night at last nights&apos; Cabin Fever in Boulder.